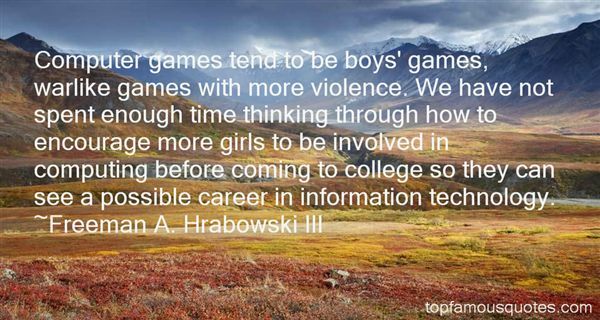 Reading and share top 10 Freeman A Hrabowski III famous quotes and sayings. 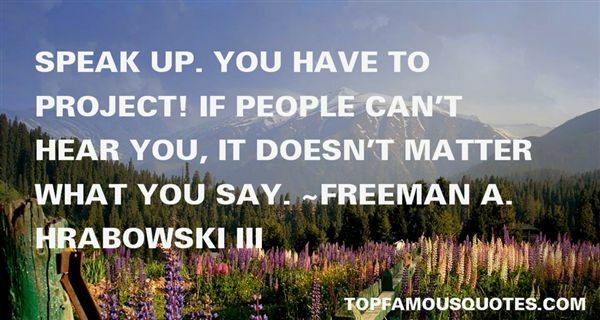 Browse top 10 most favorite famous quotes and sayings by Freeman A Hrabowski III. A drunkard is one thing, and a temperate man is quite another." What Did Freeman A. Hrabowski III Talk About?